We loved all the animals, the trapeze acts, and the clowns especially had my son and his friend in stitches. You have to admit, they know what they’re doing, and they had the crowd wrapped around their finger the whole time. 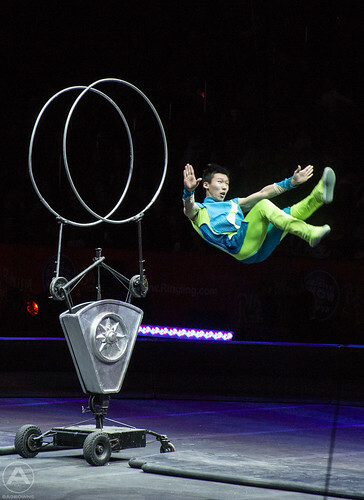 The China National Acrobatic Troupe in Beijing performed all kinds of amazing feats. I really enjoyed the impact that the simplicity of their props brought to the performance. Two simple poles, a hoop, or a bike is all it took for something unbelievable to happen. We even saw Yao Chengkai successfully attempt to dive through a world record breaking 10 foot high hoop. Like with all Feld shows (Disney on Ice, Monster Jam, Marvel Legends Live) the show started on time and kept my (and my kids’) attention the whole time. 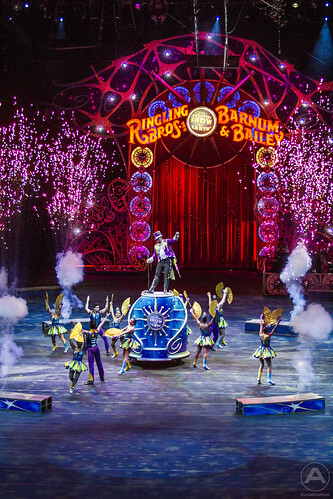 The show was very entertaining, and though this is our fourth or fifth circus, there was enough fresh acts to make it quite the thrilling evening. 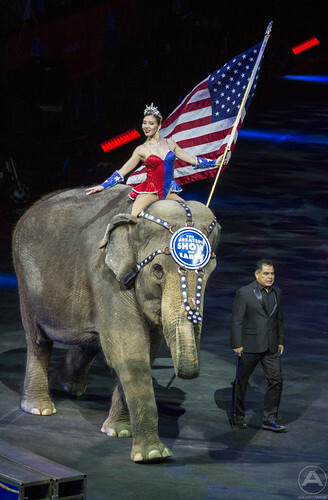 The Ringling Bros circus is running now through Sunday at the Verizon Center. 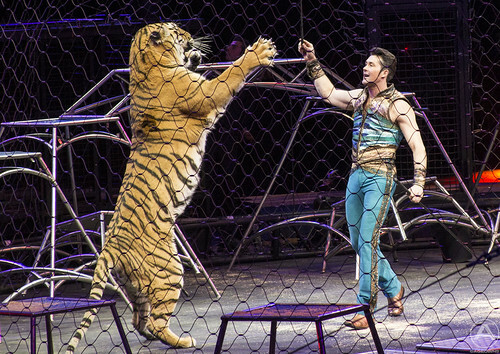 Check this link to read my interview with ringmaster Johnathan Lee Iverson and check out this link to see discounts and showtimes.